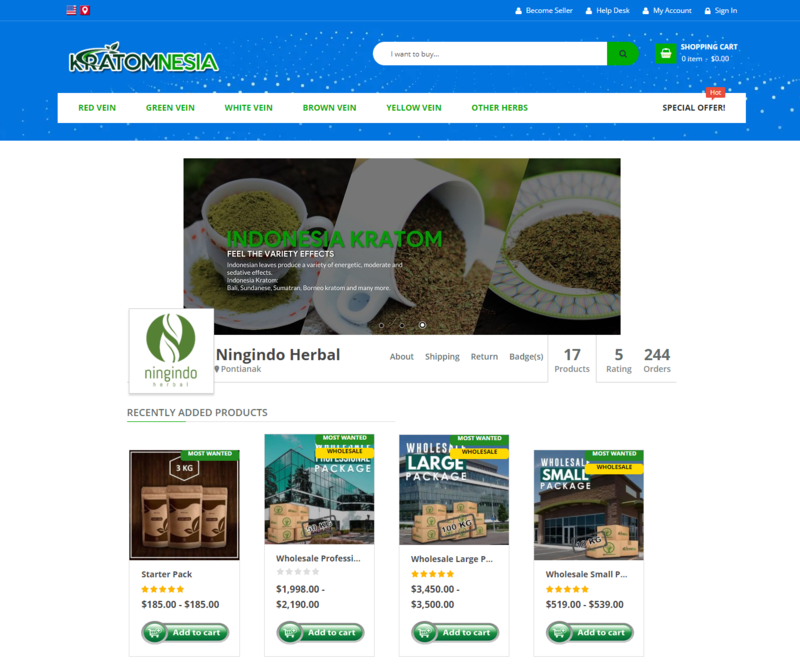 Kratomnesia is the best place to buy kratom online from Southeast Asia. 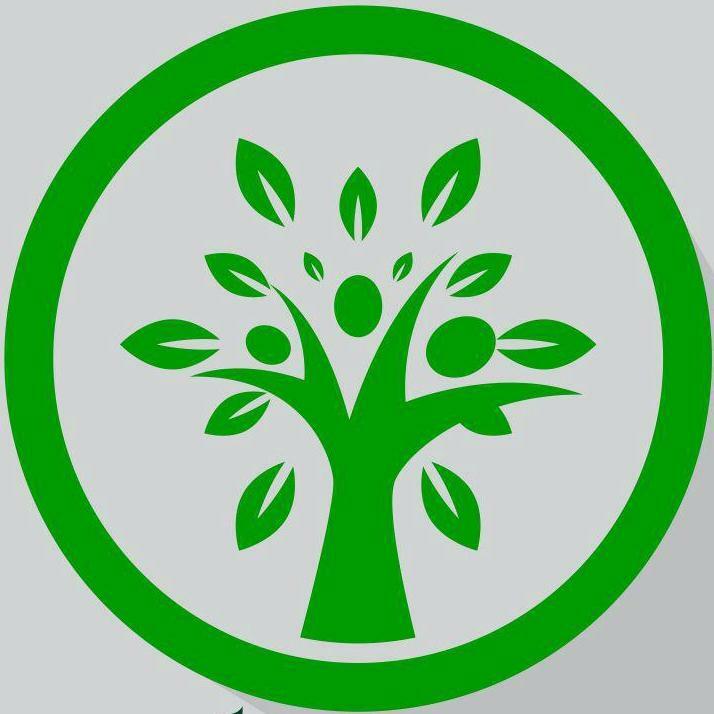 One of the chief advantages of online shopping on Kratomnesia is all the strains of kratom sold has lab certificates which are accepted by the FDA or Court which ensures ample evidence of a product’s safety. So that means all of the kratom sold by Kratomnesia Group is completely safe. There is no other mixing of harmful products and you will get the original one. You’ll get a sterile and secure kratom here. They have good results of lab analysis. Every Kratom product in Kratomnesia.com has passed a series of tight quality control from their professional team that periodically control the quality of Kratom in advanced laboratories. All the products you buy are high-quality ones. 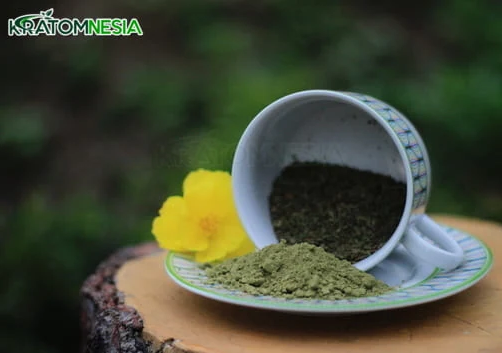 They are here to guarantee the quality of products sold in Kratomnesia.com for your satisfaction. 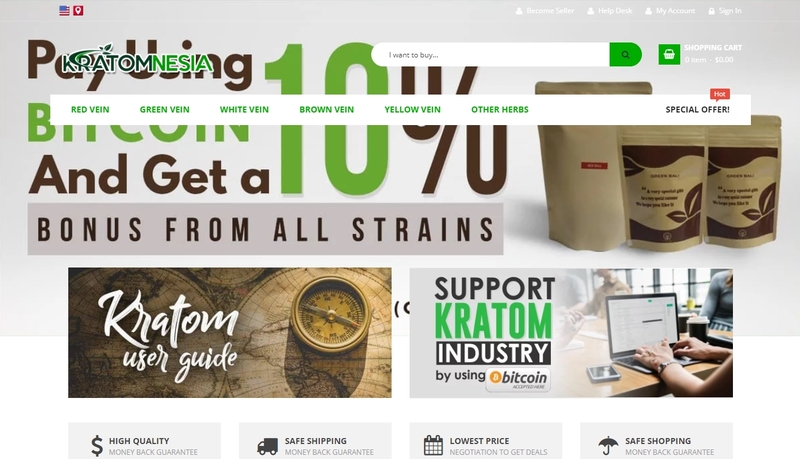 Kratomnesia will give you a new experience to buy kratom online which is free of fraud, comfortable and affordable prices. What is Kratom and where it is used? Mitragyna speciosa is the scientific name for kratom which is a tropical evergreen tree in the coffee family native to Southeast Asia. Kratom is native to Thailand, Indonesia, Malaysia, Myanmar, and Papua New Guinea where it has been used in traditional medicines. Kratom has opioid properties and some stimulant-like effects. As of 2018, kratom’s usefulness and safety as a therapeutic agent are unclear, since research into its use has been of poor quality. In February 2018, the United States’ Food and Drug Administration (FDA) stated that there is no evidence that kratom is safe or effective for treating any condition. Some people take it for managing chronic pain, for treating opioid withdrawal symptoms, or – more recently – for recreational purposes. The onset of effects typically begins within five to ten minutes and lasts for two to five hours. Ridas Ryan from Indonesia reached to Webkul Support regarding some queries related to Marketplace Multi-Vendor Module for Magento 2. Although Webkul Marketplace offers all the basic functionalities to set up a multi-seller marketplace, though Ridas still required some customization on its upcoming website. is it possible for 1 item to have a different price based on weight? is it possible seller/vendor fill out the AWB (airway bill) number of shipment, using what courier and we as admin can know it? continues from number 3, can admin send a notification to buyer email about goods purchased? Webkul Marketplace supports multi-store view for displaying website content according to geolocation. Showing different prices of a product based on weight is supported via custom options, further pricelist can also be used. In the marketplace module, the admin can configure whether to allow or disallow the seller to manage their orders and shipments. Many types of email notifications are sent to buyers, sellers, and admin. In the marketplace, each seller gets dedicated pages for their store. From the collection page, you can check all the products and the categories sold by a particular seller. You can also see the seller banner, count of product listing, ratings, and the number of orders processed successfully. Based on performance or any other criteria, marketplace owners award badges to their sellers. Badges are a great way to influence potential buyers and rewarding sellers for their outstanding products and services. Using Seller Badge Marketplace Add-on, the admin can create custom badges with icons & text and then assign them to sellers. 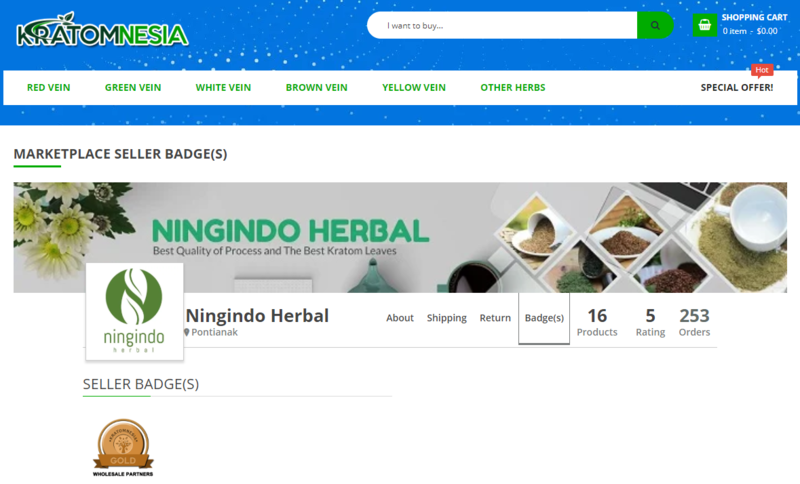 In Kratomnesia, sellers receive gold and silver badges for being a wholesaler partner and retail partner. Ridas wanted to show slideshow banners on the seller store pages. Banners are visually appealing and get instant attention from the site visitors. Using Seller Slider Marketplace Add-on, every seller can upload multiple images to be shown as banners on the collection page. To make sure the seller banner slider works on the mobile devices, its responsiveness was checked. Apart from seller banner slider, everything is made responsive to look amazing on any device resolution – mobile, laptop, or tablet. For quick communication between the buyers and sellers, the marketplace live chat plugin is being used. Additional customization for displaying chat list panel was done. In the default Webkul Marketplace module, Contact Us link is shown on the seller product pages. But on Kratomnesia, this was changed to Chat Seller link, after which seller chat would open. It also showed seller status for displaying whether the seller is online or offline via color. Additionally, just like sellers, the buyers can also continue the chat with the already contacted chat users. Moreover, these chats can now be initiated from the product page only. Whenever a seller is offline and a customer sends a chat message, instead of chat it is sent as an email to that seller. This was a part of the customization work, where offline chat messages were sent to the seller’s email address automatically. A helpdesk system is needed for any type of business, as it provides a single point of contact where customers can easily manage their queries and resolve the issues. 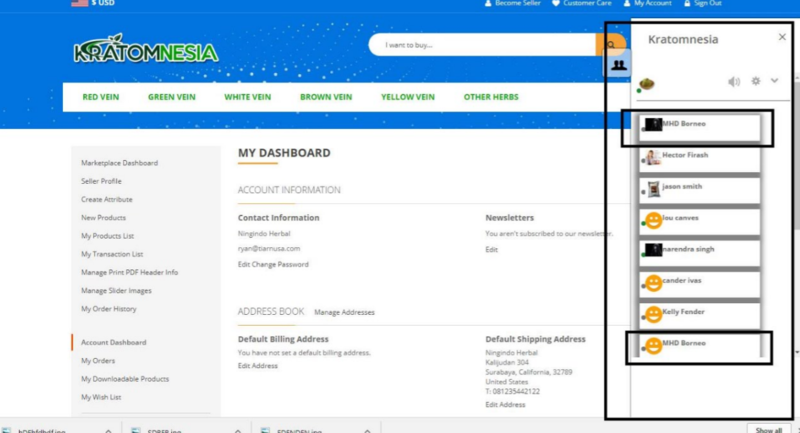 UVdesk is a SaaS-based helpdesk ticketing system which is integrated into Kratomnesia via Magento 2 UVdesk Connector. A customer can create a ticket from the My Account, upload attachments, check the status, send and view replies on Magento store or UVdesk. UVdesk ticketing system is integrated into your existing online store. This allows ease of access to customers as they won’t have to go anywhere else to contact the store owner. Every ticket is managed using tags, ticket number, categories, and agents can be assigned accordingly. 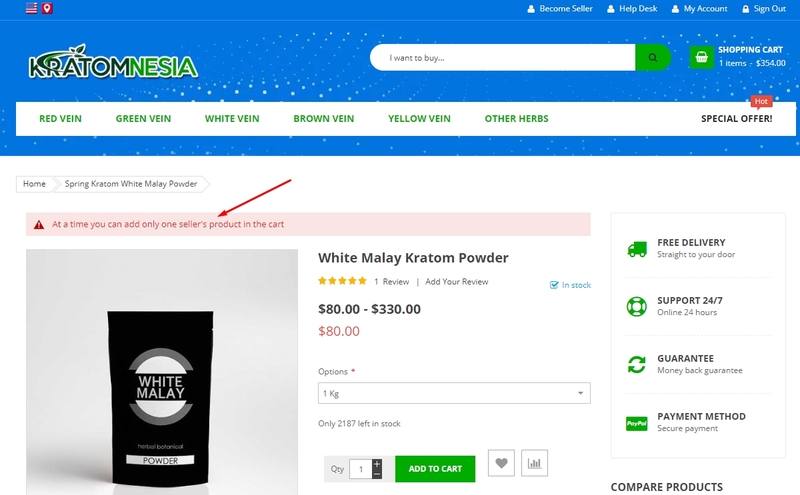 When a customer visits the Kratomnesia website, a pop-up box appears which asks for location. Based on the customer’s location, appropriate products and sellers of nearby regions are shown automatically. In this hyperlocal marketplace system, every seller sets their shipping range based on country, regions, or zip codes. 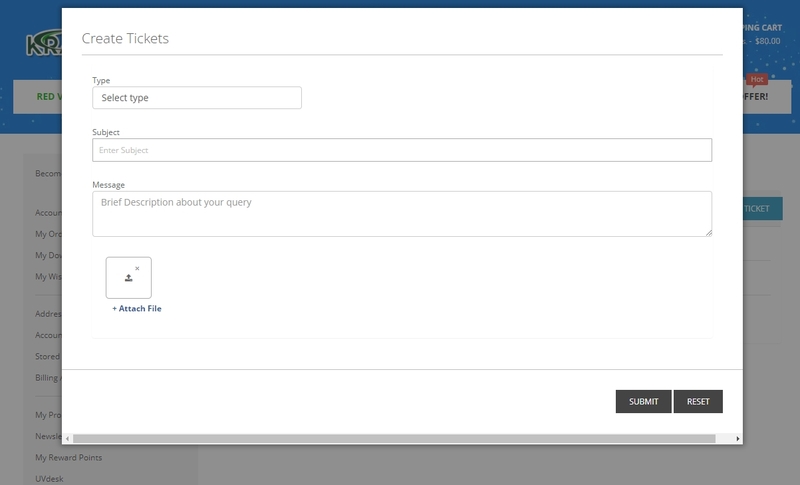 They can even upload a CSV file containing all the shipping information to make the process easier. 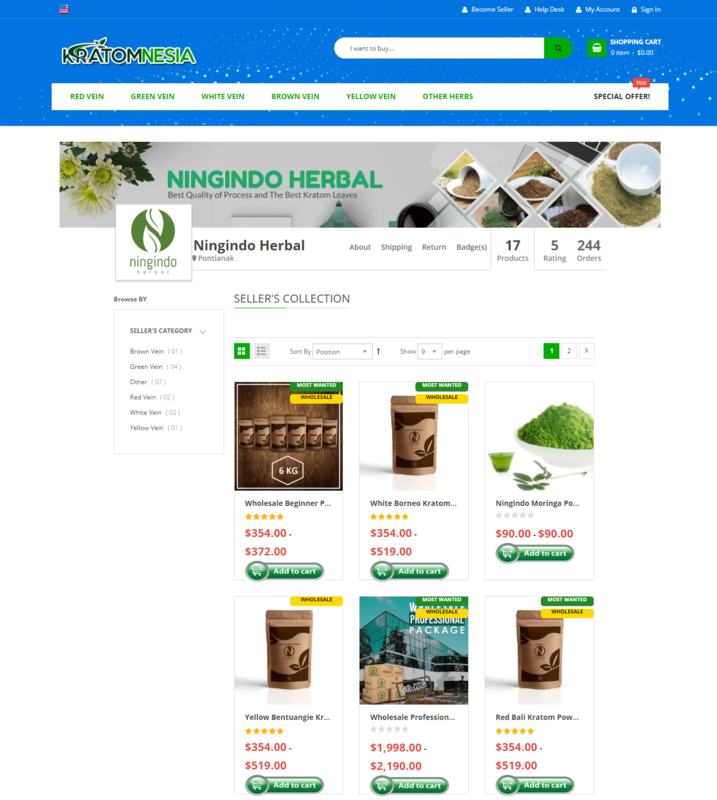 An additional module (Single Seller Checkout Marketplace Add-on) is installed on Kratomnesia which restricts the customers to do the checkout process carrying multiple sellers products. So at a time, only one seller’s products can be added to the cart and purchased. With this, the customers/ sellers get the flexibility to select/offer different shipment choices or choose different payment methods for each checkout process. Further, having separate order IDs also helps the sellers to better manage their sales transactions, shipments, and return orders. Nowadays to lure the buyer, the retailers give free reward points to their loyal customers for doing repeated purchases. 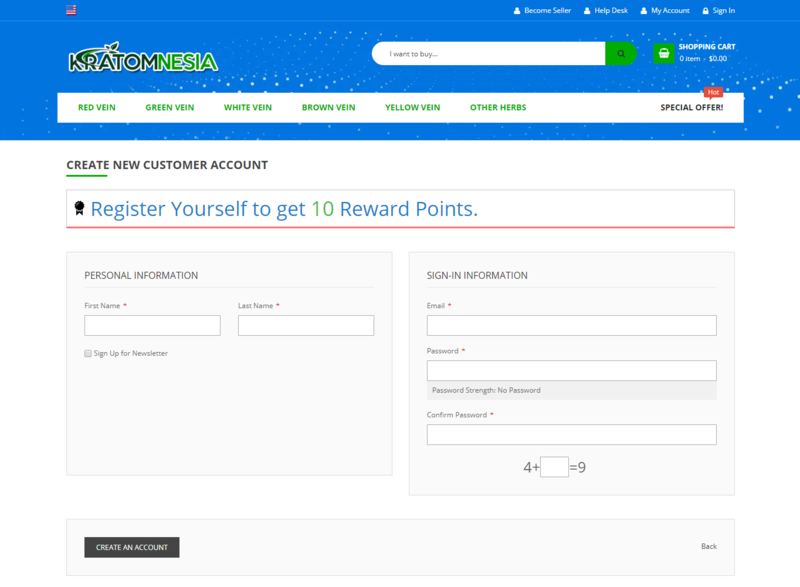 Reward points system module is installed in the Kratomnesia which allows the customers to earn free reward points for various occasions such as signing up. Also, reward points dashboard is provided to the customers which show all the information about the reward points earned and spent with the complete transaction details. 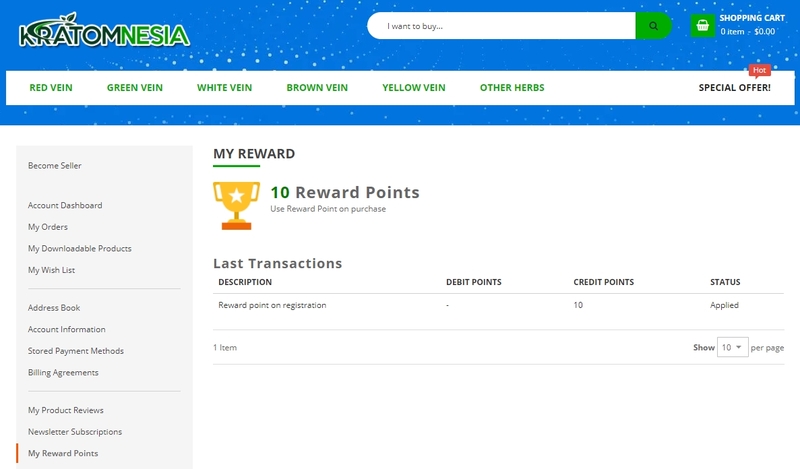 While configuring reward points module, Ridas wanted to have a customized feature which allowed the store admin to set the minimum amount of reward points to be used by a customer. 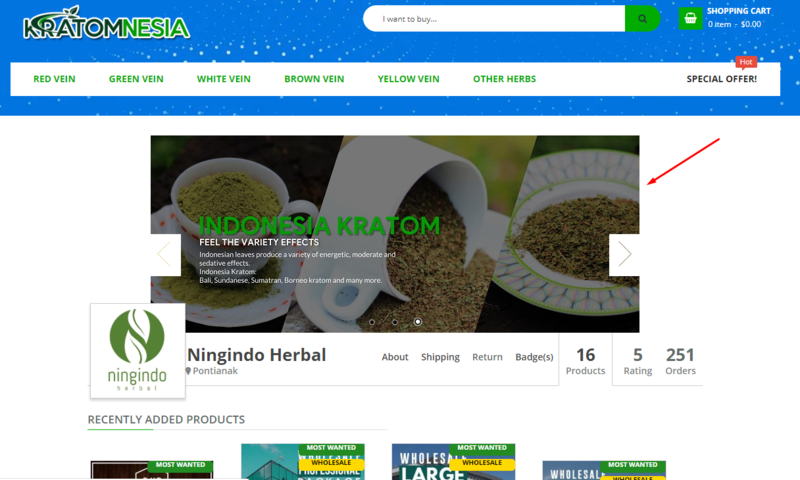 After setting up the Kratomnesia site, we requested Ridas to share some feedback about our modules and the work we have done. Please visit the links – https://store.webkul.com/magento2-multi-seller-marketplace-chat.html#tabreviews and https://store.webkul.com/magento2-amazon-integration.html#tabreviews.